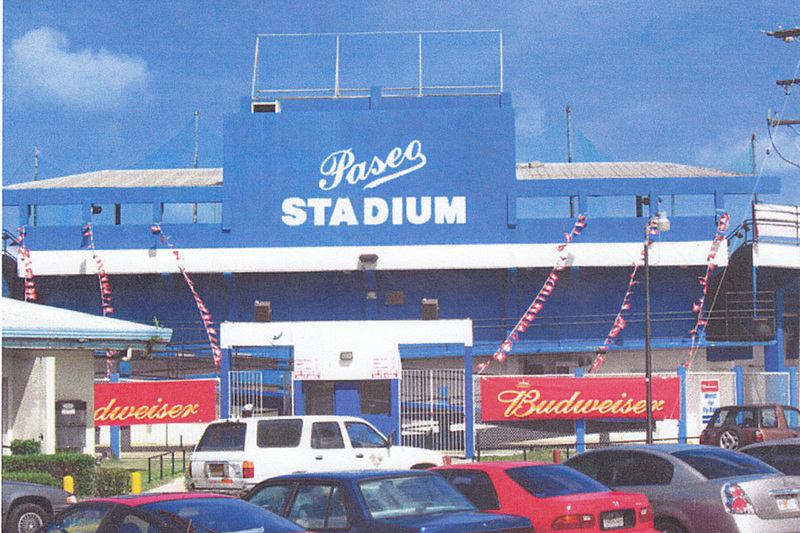 Paseo Stadium was the biggest on Guam (5,000-seat capacity) and was located near the water in Agana. 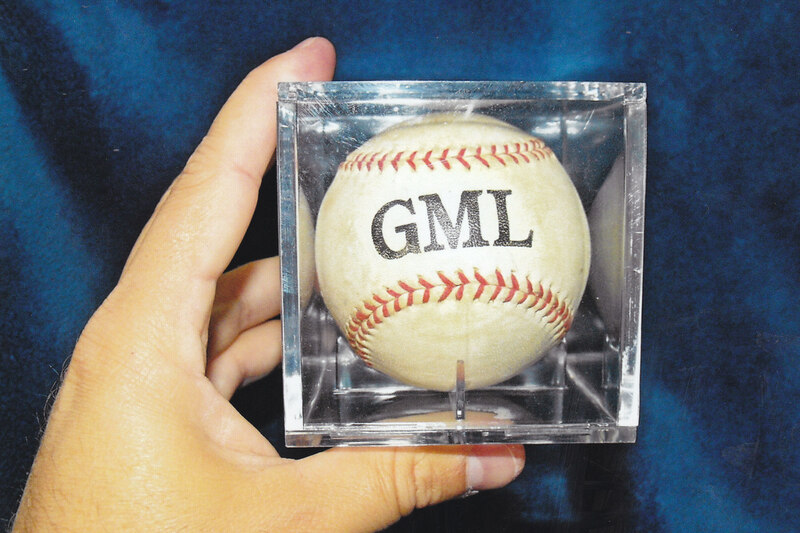 It was the home of the Guam Major League (GML) men’s baseball season, where different local and military teams competed. My parents often went here to support the team from NCS during the night games. I would tag along but rarely watched the play on the field. The real action was out in the parking lot! Let me explain. Lots of foul balls and an occasional home run left the stadium. The stadium had a snack bar whose staff would try to collect all of those stray baseballs - essentially for reuse as practice balls for the teams. They would allow various kids to run the balls down for them. You were expected to return each ball to the snack bar for 50 cents or 50 cents in credit (a bag of Andy Capps Hot Fries for me please). Well, I was a master of running down the foul balls and I rarely returned them. I had a system. The stadium had high walls near home plate so you could not see the action on the field. I would usually be the only white kid out there with about twenty local Guamanian kids. These kids wanted the snacks but I valued the baseballs. On the crack of the bat we would all perk up and look skyward for a ball to appear over the stadium walls. Once a wayward ball was sighted all of the kids would converge on its path. Those lucky enough to be positioned close to its landing spot had a huge advantage. That was the key. I learned to park myself at a favorite spot along the first base because that seemed to be where the majority of foul balls landed. I would smirk because the other kids would run towards the initial landing spot, while I knew better. I perfected learning how to play the long bounces and anticipating when a ball was about to hit a car and abruptly change direction. At the end of my run I would slide in and scoop it up. It was so much fun! My dad would occasionally direct me from the stadium top when a home run (which I could not see) left the park in center or right field. One night I was on a tear and must have scooped up nine or ten baseballs. I had my dad’s keys and after each grab I would run and hide them in the car. Well the other kids started getting irate and were yelling at me to return the balls. They soon crowded around our little white Honda, peering into the windows and pulling on the locked door handles. I thought the mob was going to riot and break into the car. They were all so angry. I think my friend Duke Rogers may have been with me that time. I went into the stadium and told my dad, but he was unconcerned and said just keep the car locked. I may have snagged another ball but I think I generally curtailed my efforts that night after the uprising. 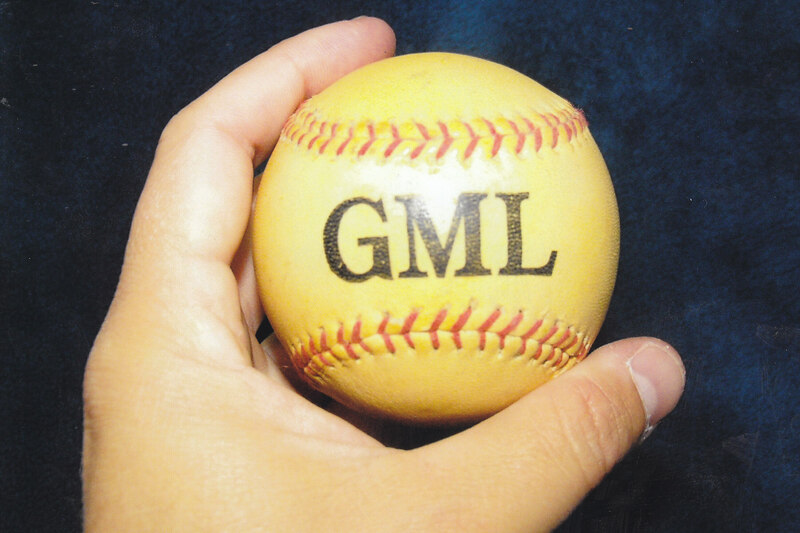 I still have a few of the GML baseballs to this day. The main gate area of the stadium just behind home plate. It was just to the right of this parking area - along the first base line - that most of the foul balls landed. Positioning was a key advantage to rounding up the foul balls when twenty or so kids were on the prowl out here. The great view from the upper grandstand area where we often sat. Well, I rarely sat anywhere for long! 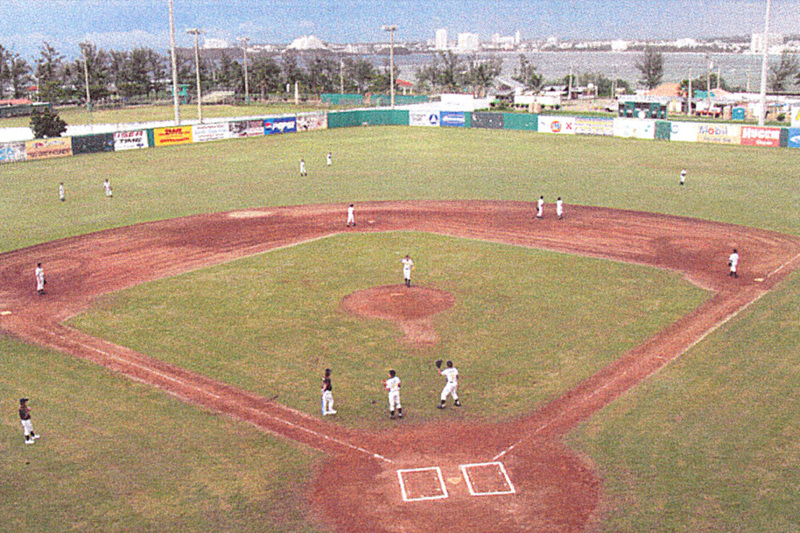 The stadium was located in Paseo de Susana Park, part of a man-made peninsula fashioned from the rubble and debris that was pre-World War II Agana.